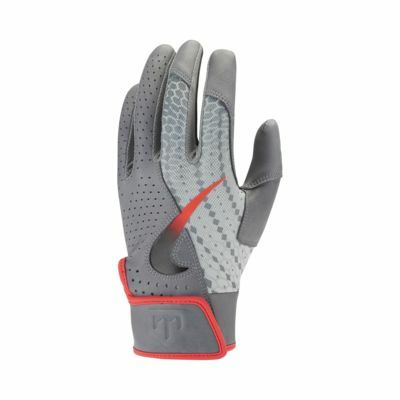 The Nike Trout Elite 2.0 Gloves provide excellent control and comfort at the plate. They are designed with premium leather palms and perforations in key zones for breathability. Ultra-durable leather provides superior hand feel. Rigid cuff supports your wrist. Materials: Back: 50% leather/36% polyeter/14% polyurethane. Palm: 100% leather. Other: 43% nylon/26% leather/19% rubber/6% spandex/6% polyurethane. Have your say. 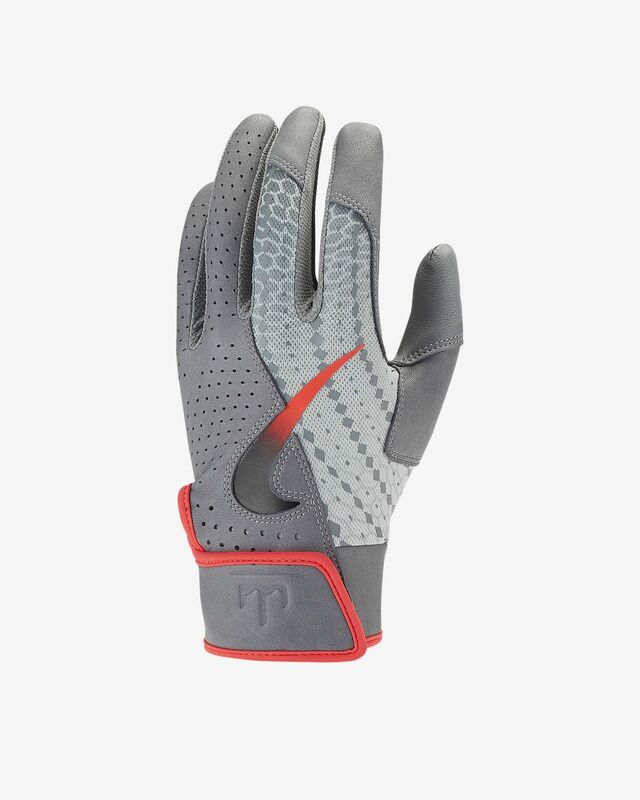 Be the first to review the Nike Trout Elite 2.0.